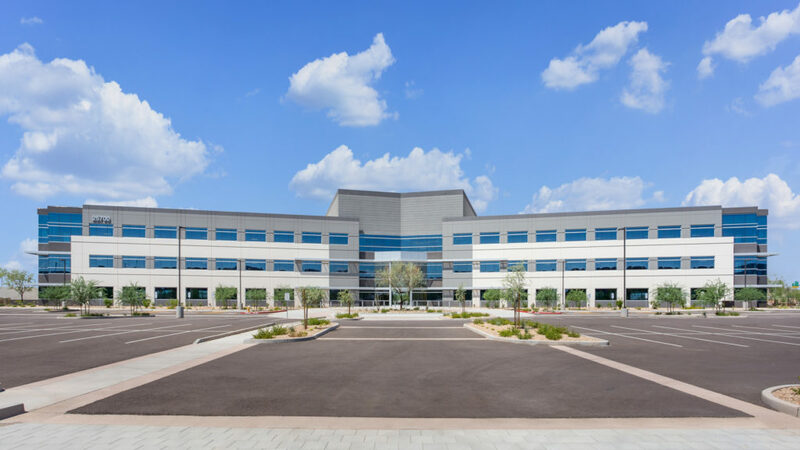 Norterra West is a master planned suburban office campus featuring customizable 50,000 square foot floor plates in two (2) three-story, 150,000 square foot Class A office buildings. 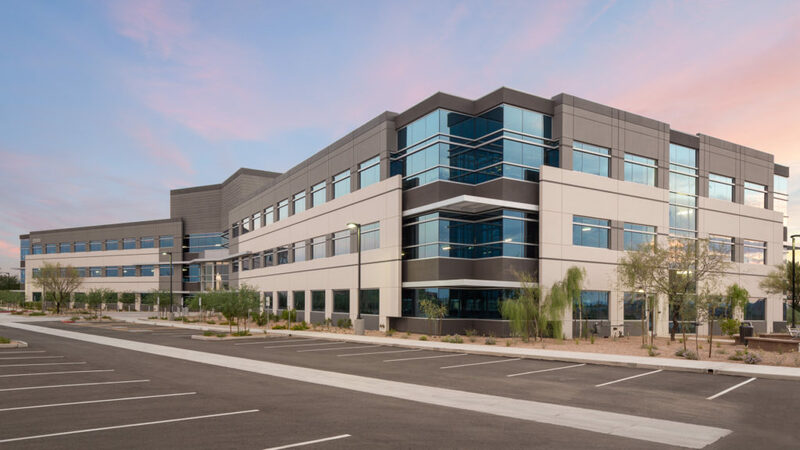 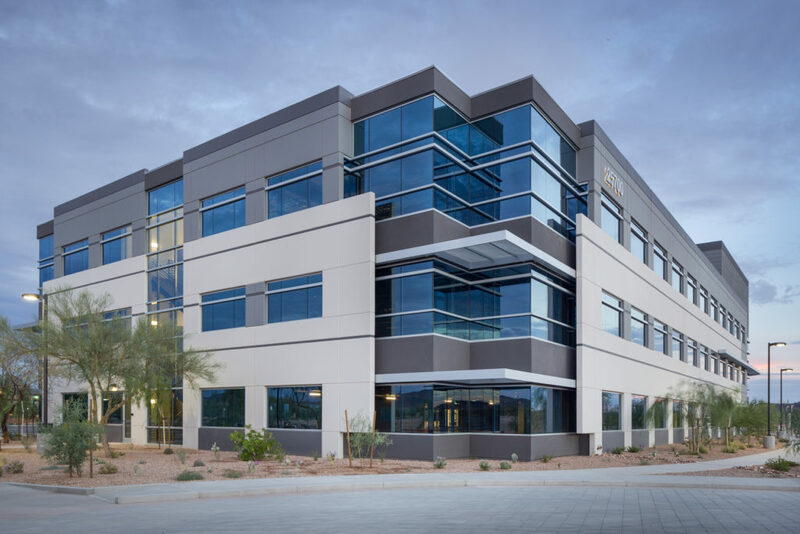 Phase I is a 150,000 square foot office building situated on an approximate 12 acre site on the northbound frontage road of I-17 Black Canyon Highway mid-distance between Happy Valley Road and Jomax Road. 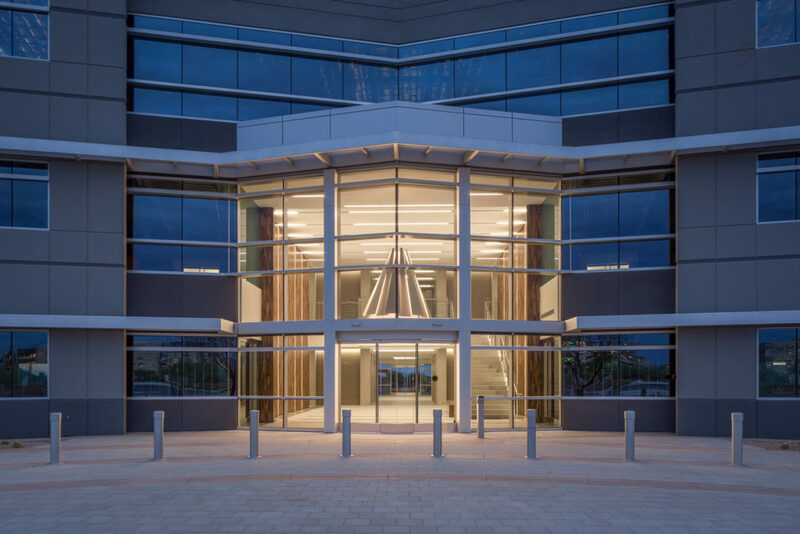 The site has supplemental street frontage along its entire eastern boundary on Norterra Parkway, which provides connecting access to both Jomax and Happy Valley Roads. 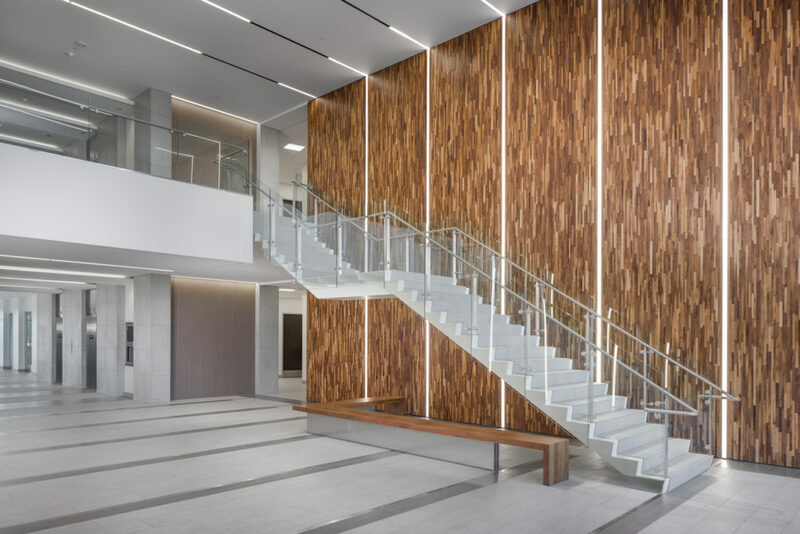 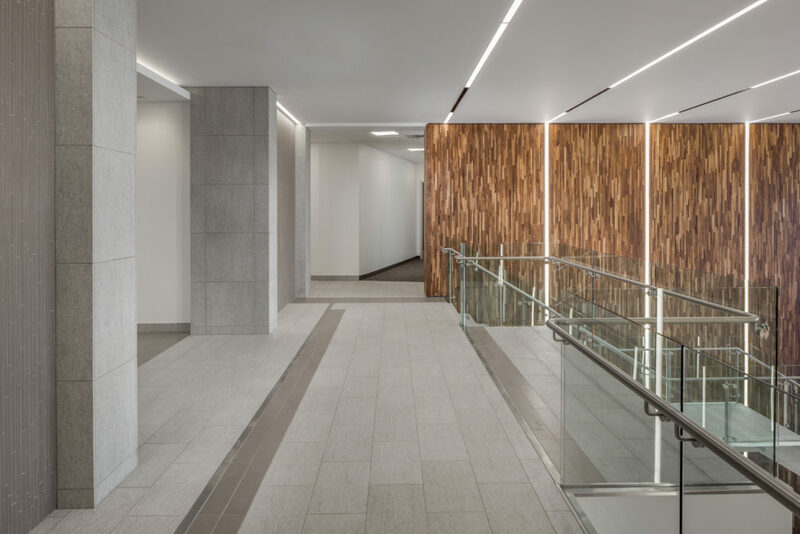 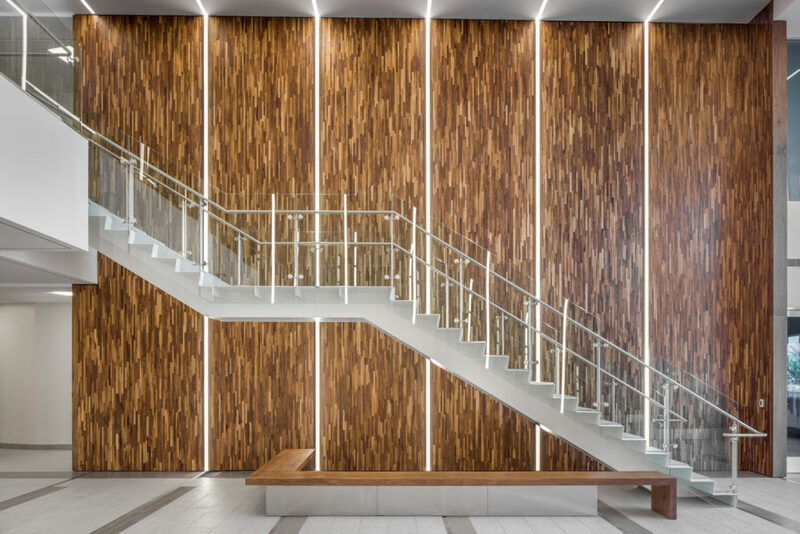 The shell improvements include a two story flow through lobby with rich finishes of wood and natural stones and a unique core that will include two sets of men’s and women’s restroom banks on all floors. 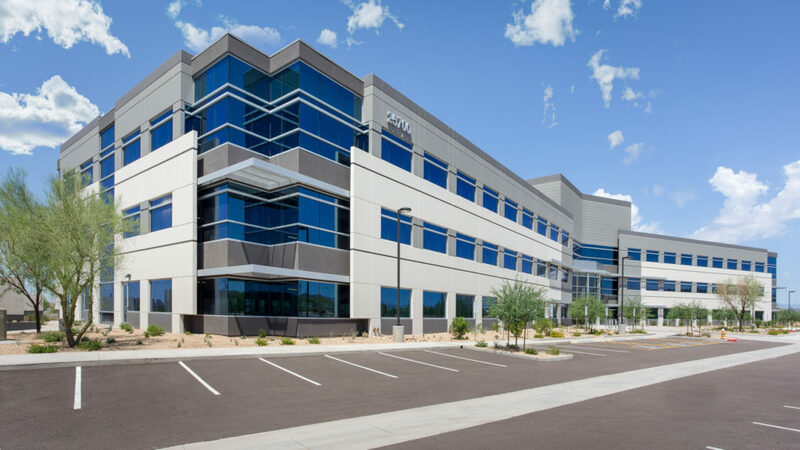 The building is LEED certified and includes the most innovative solutions for energy consumption. 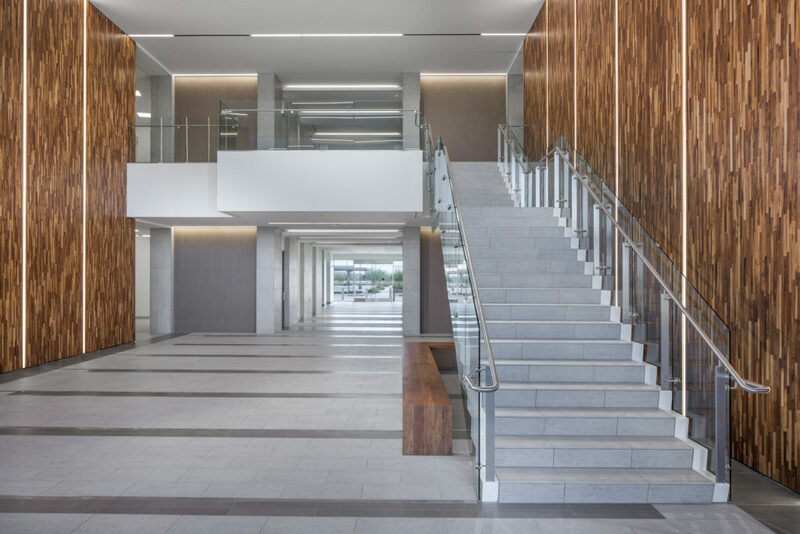 A generous parking ratio of 6:1000 is provided with the ability to expand up to 8:1000 with the addition of a parking deck. 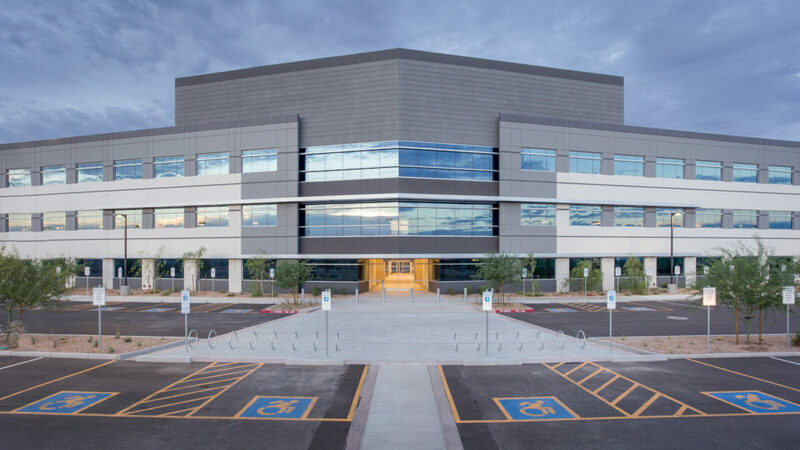 The project was shell complete in June, 2016.